BlackBerry World is off to a good start in Orlando and RIM just lifted the curtain revealing the next generation BlackBerry Bold 9900 smart phone. While many manufacturers are dumping keyboards for all-screen devices, RIM is going for something different. This phone, also known as the BlackBerry Bold Touch, retains a form-factor familiar to long-time users but brings a capacitive touch screen into the mix. In addition to an optical trackpad, users can now interact directly with the display. Clearly outgrowing version numbers too quickly, RIM states that this phone runs on the BlackBerry 7 operating system. For snappy performance, this phone sports a single-core 1.2 GHz processor and 768 MB of RAM. According to the press release, the new Liquid Graphics driven engine can apparently render 60 frames per second animations for smooth interactions. 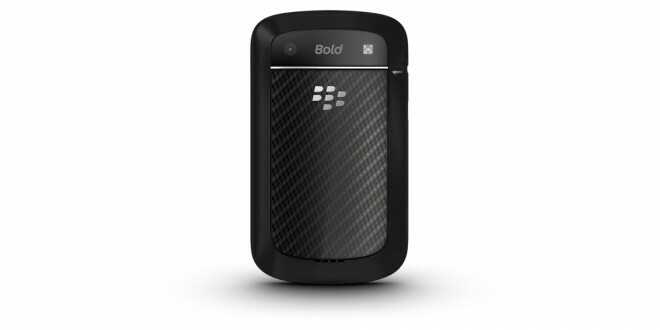 The BlackBerry Bold does not lack on connectivity either, it offers 4G HSPA+ compatibility, integrated Bluetooth 2.1, and WiFi b/g/n. Those looking for a slim phone will be glad to hear that this phone is just 10.5 mm thick, making it RIM’s thinnest smart phone to date. Despite a small profile, it offers a 5 megapixel camera for 720p HD video capture and support for Near Field Communications (NFC) to enable technologies such as secure mobile credit card transactions. Although nothing new for iOS and Android, BlackBerry 7 now has all the goods to make augmented reality apps a possibility. RIM also brings improvements to the web browser which is generally a painful experience and seeing support for HTML5 standards offers some promise. Other features such as Universal Search now come with new additions such as voice input. Built-in document editing capabilities is also a plus. Other notable specs include a higher resolution 640-by-480 pixel screen, 8 GB of on-board memory, microSD expansion support, and a 1230 mAh battery. Those looking to pick one up will have to wait a bit longer. 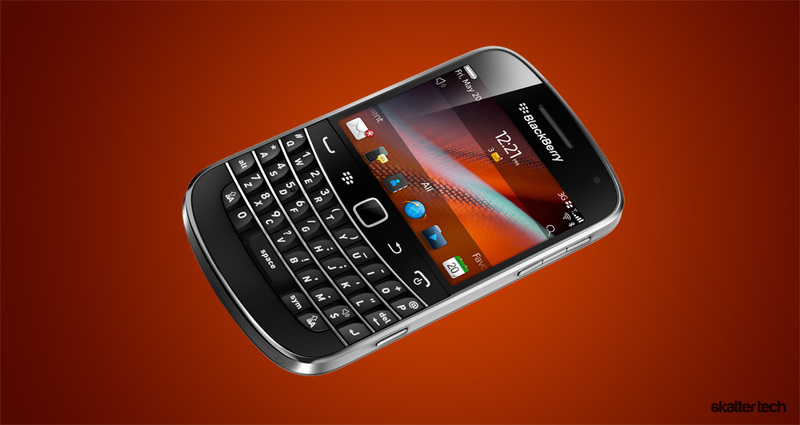 According to RIM, the handset will make a worldwide appearance beginning this summer. There is no word on pricing just yet. Details such as partnerships with carriers will probably make headlines closer to launch.